Libya's government of national accord said on Wednesday El Sharara oilfield had reopened following the visit of Libya's internationally recognised Prime Minister Fayez al-Sarraj to the field. Earlier a source said al-Sarraj flew to the southern El Sharara oilfield to meet protesters who had shut down the facility. 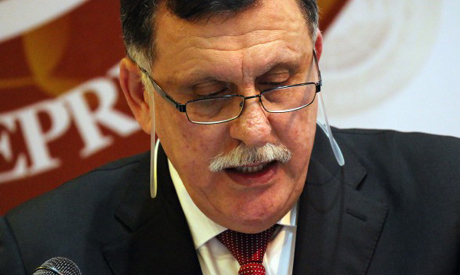 "Dialogue is the only way to solve problems," al-Sarraj said.